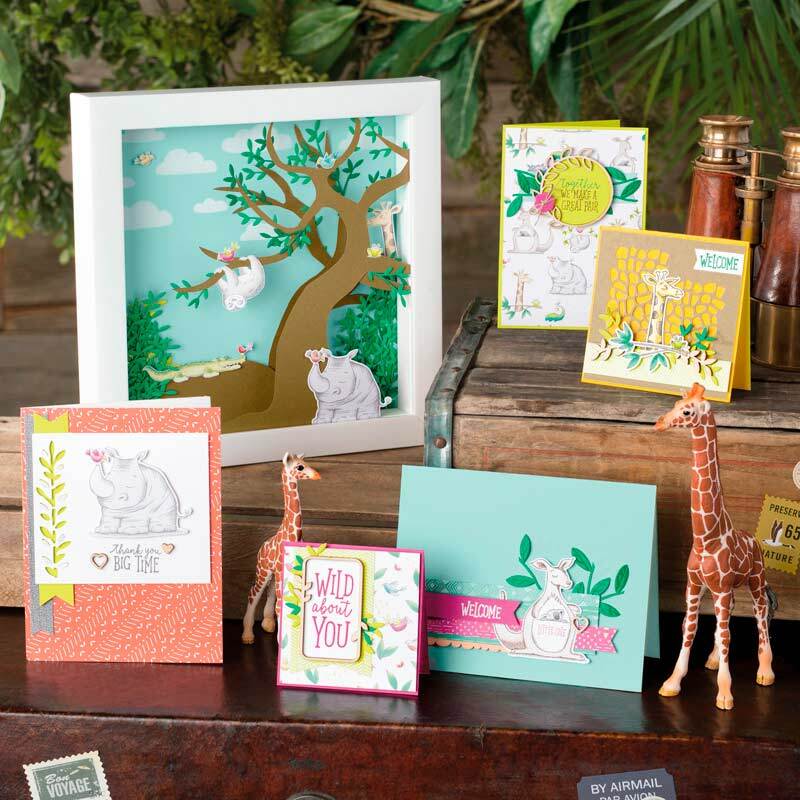 Here's a fun card that really highlights our awesome designer paper! 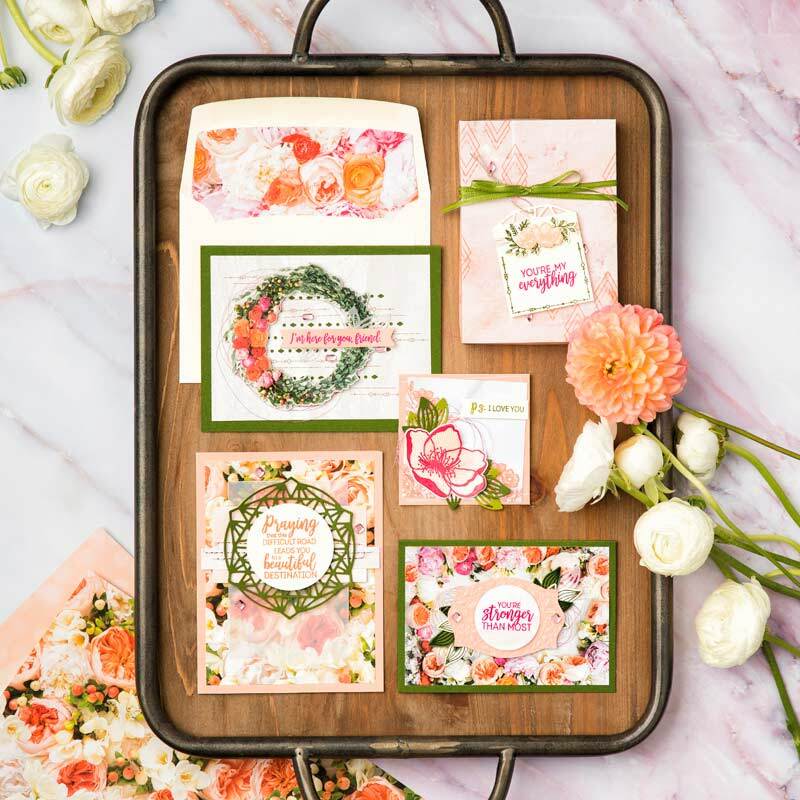 This card uses the Garden Impressions 6"x 6" pack, but you could use the layout with any of Stampin' Up's designer paper! 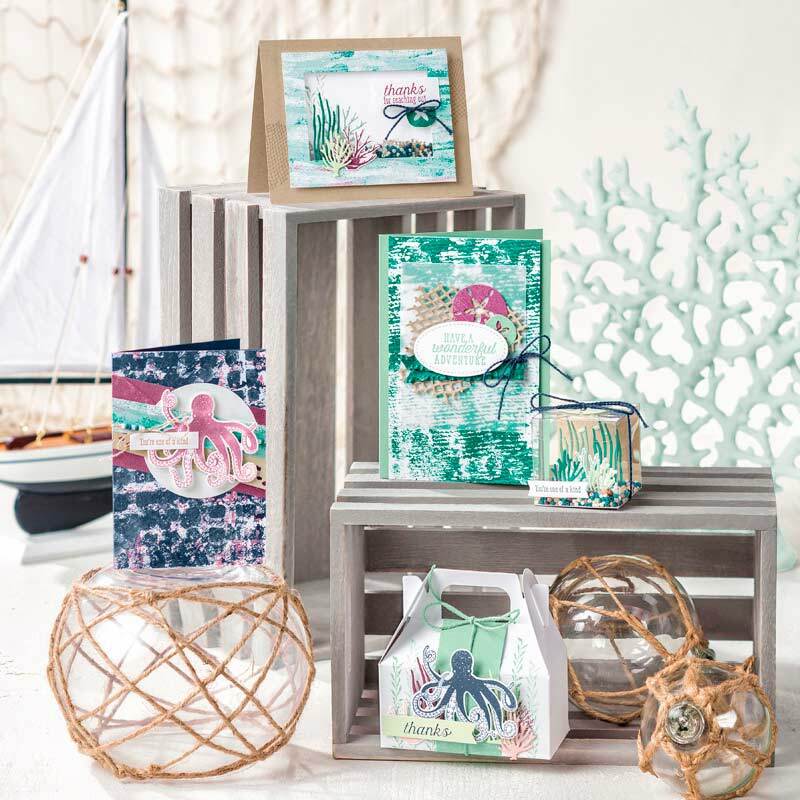 Stamp your main image using Blueberry Bushel Classic Ink. Using a stamping sponge, add some color to the edges of the punched out piece. Punch a piece of blueberry Bushel using the Pretty Label punch. Assemble card as shown. 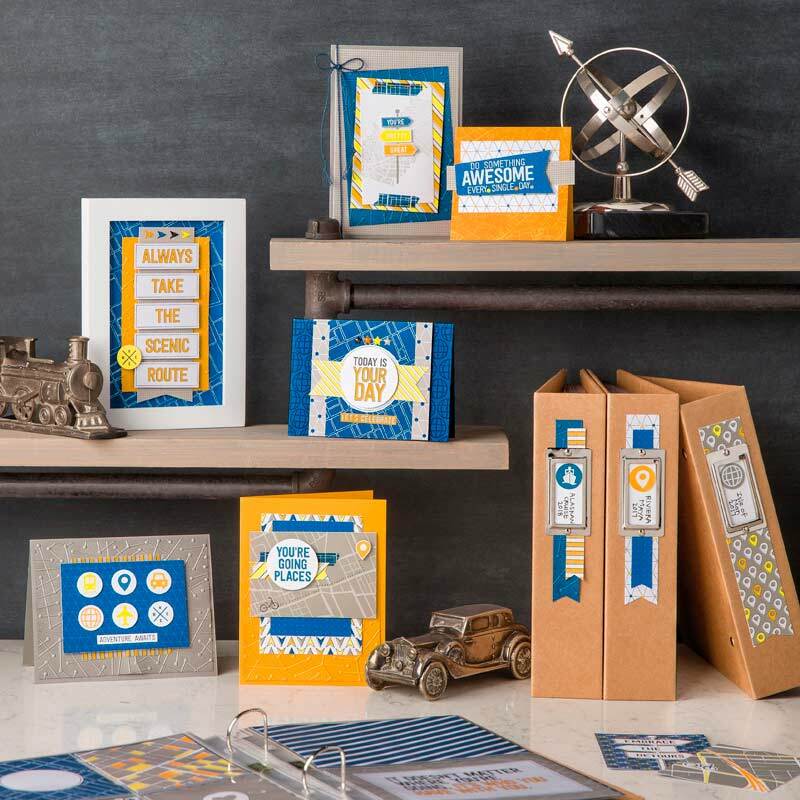 Add the Blueberry Bushel under your stamped image – popping up the stamped image with Stampin’ Dimensionals. Add pearls for a nice finishing touch! 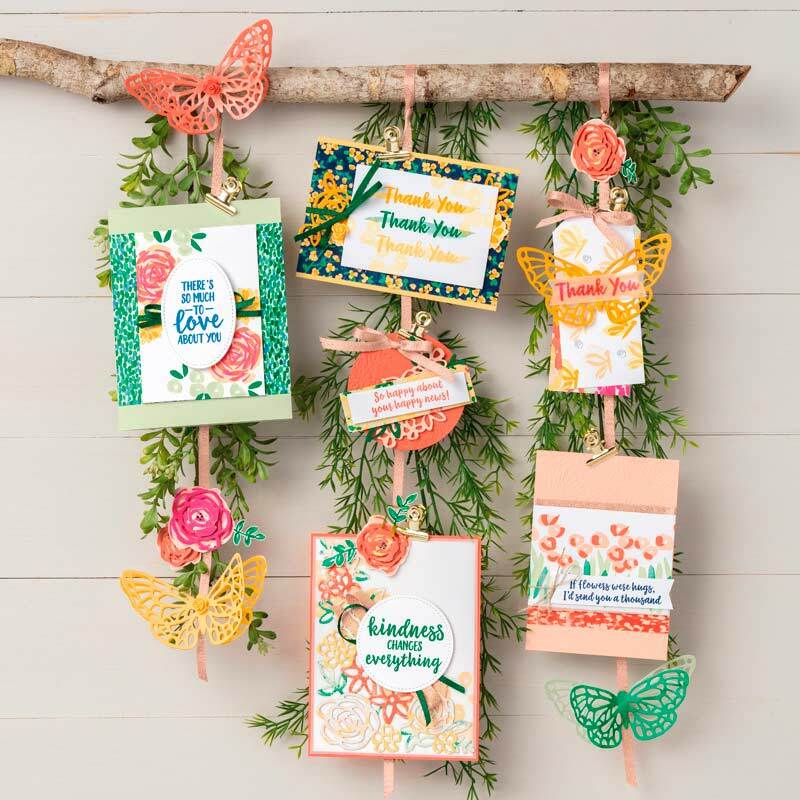 Tags: garden impressions, label me pretty, pretty label, stamp with tammy, stampin' up! 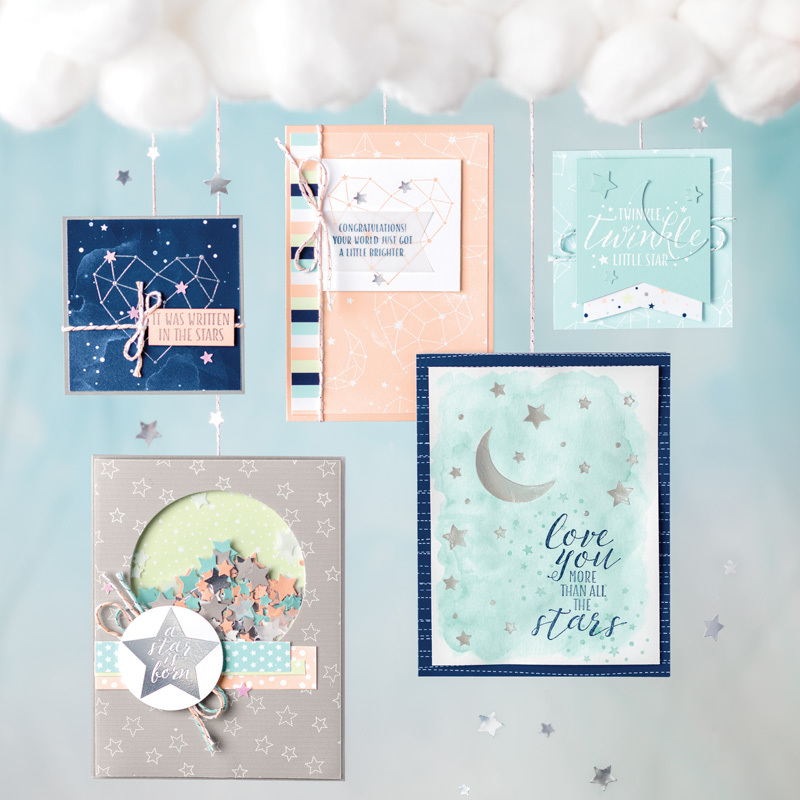 I have seen this layout all over the internet, and thought it was GORGEOUS! So I tried my hand at it! 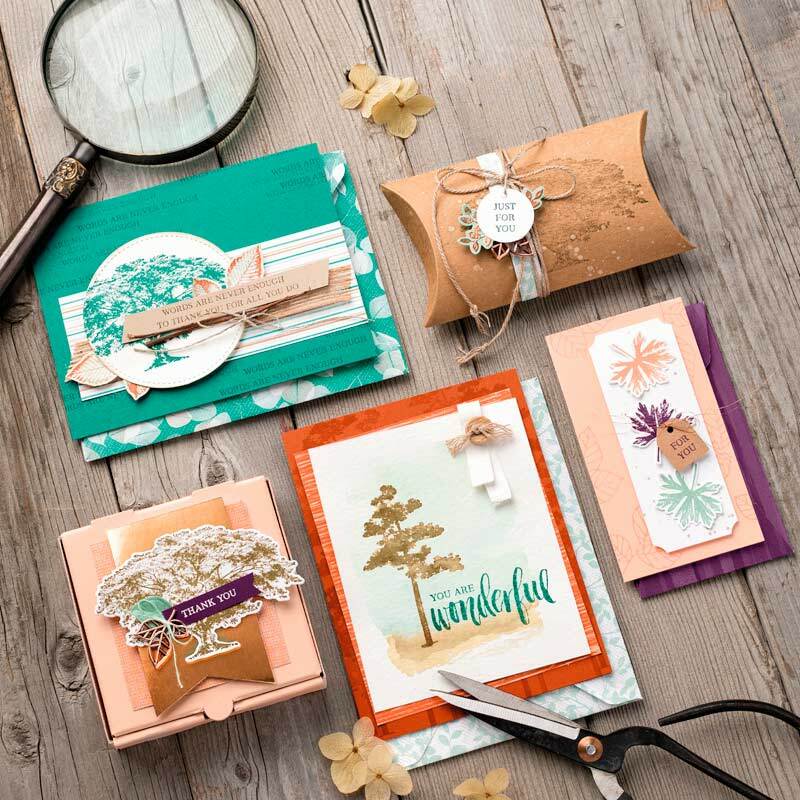 For my strip of Coastal Cabana, I actually used the Clear Block "I" -- just add your ink directly onto the block, spritz with water then "stamp"! (I am using Glossy White cardstock.) 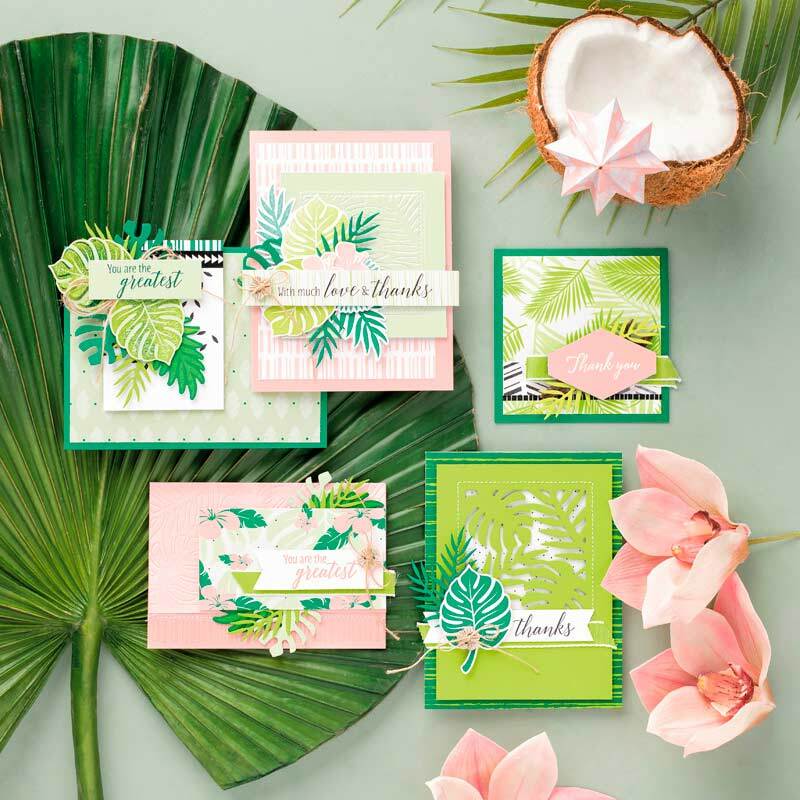 Make sure you use a Stampin' Pierce Mat under your cardstock to get good coverage! Super fun! 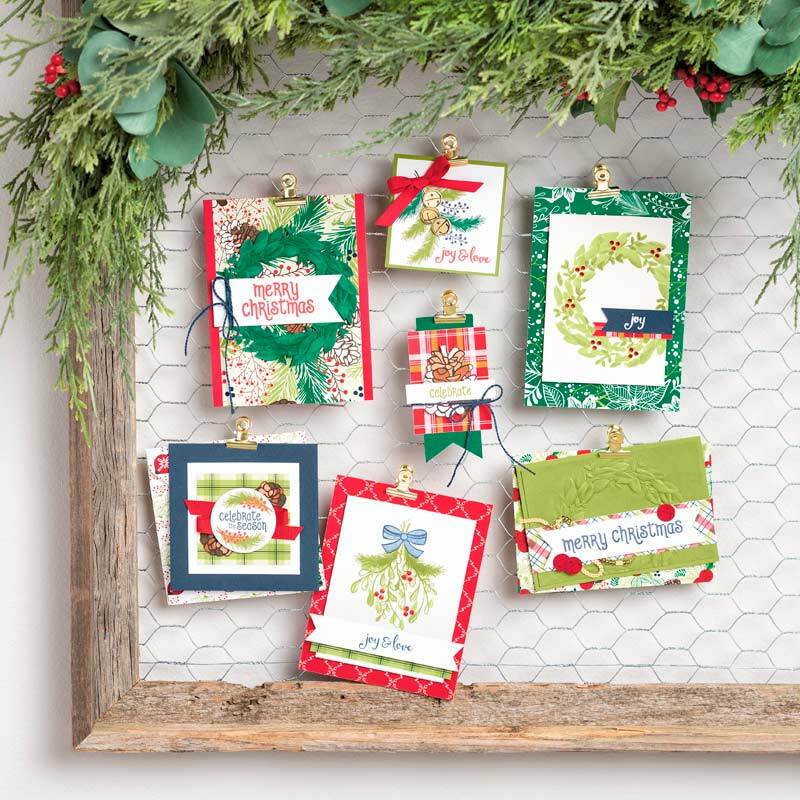 Tags: block stamping, glossy cardstock, rhinestones, rooted in nature, stamp with tammy, stampin' up!